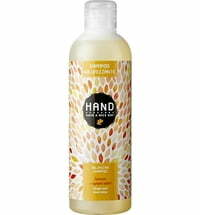 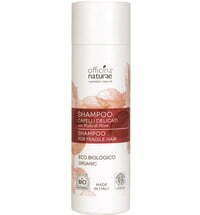 The mild Aloe & Almond Shampoo by H.A.N.D detangles the hair while cleansing. 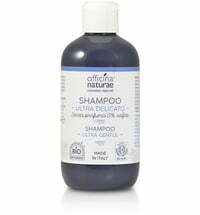 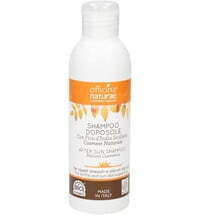 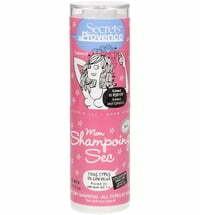 Specially formulated for regular use and all hair types. 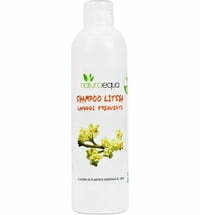 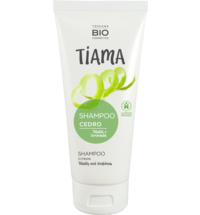 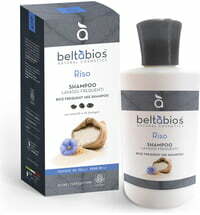 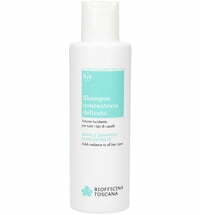 The cleanser respects the natural balance of the scalp, maintains its elasticity and prevents dehydration. 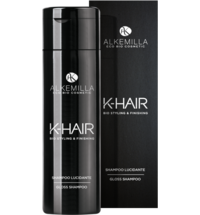 The newest generation of plant surfactants, phytokeratin and a complex composed of proteins and carbohydrates that gently cleanse the strands while simultaneously adding shine and strengthing the hair. For conditioned, regenerated tresses that is more manageable to style. 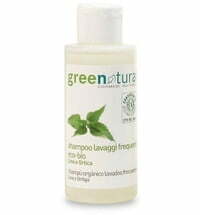 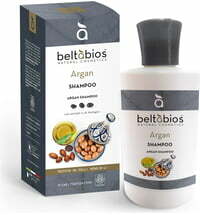 Apply a small amount of product to wet hair and massage to cleanse.